It’s that time of year when breweries release their Autumn beers. I decided to go ahead and try the Southern Tier Harvest Ale. This brewery is hit or miss with me. Some things they do well, other things they don’t. 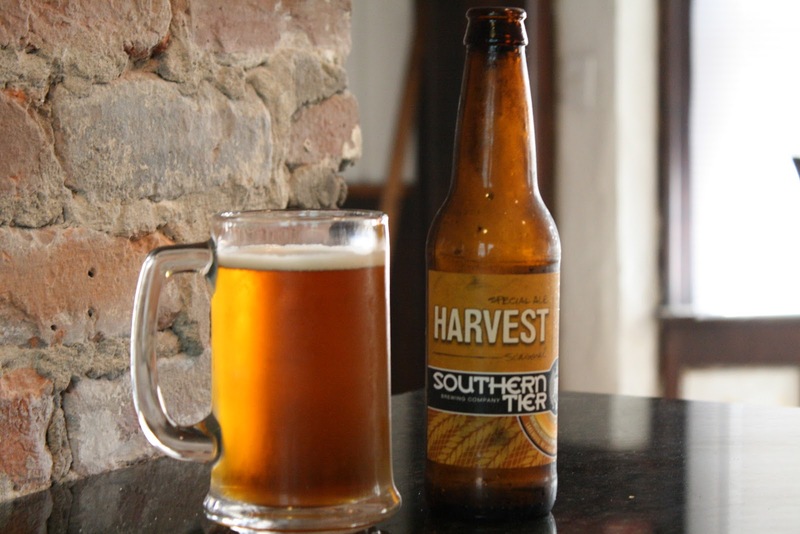 The Southern Tier Harvest Ale fails at being a decent Autumn beer. The appearance of this beer is deceiving. 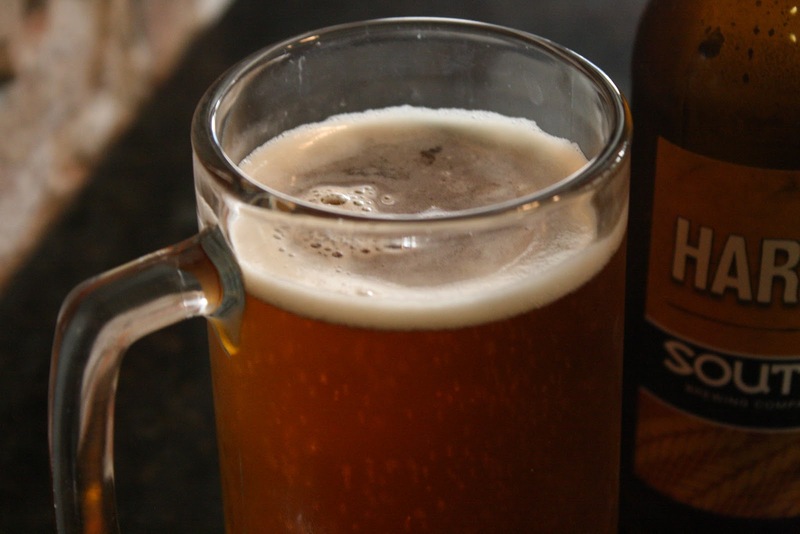 The beer pours nicely with a nice Auburn color and creates a nice head that lasts. The problem I had with this beer is that it lacks flavor. I found that the level of carbonation was good but there was no balance. With very little aroma, I think that the reason this beer falls short is because it is simply too light.